Fresh from the orchard, our organic pears are crisp and juicy; no dry, cotton-woolly specimens here. We bring you different varieties as the seasons change. 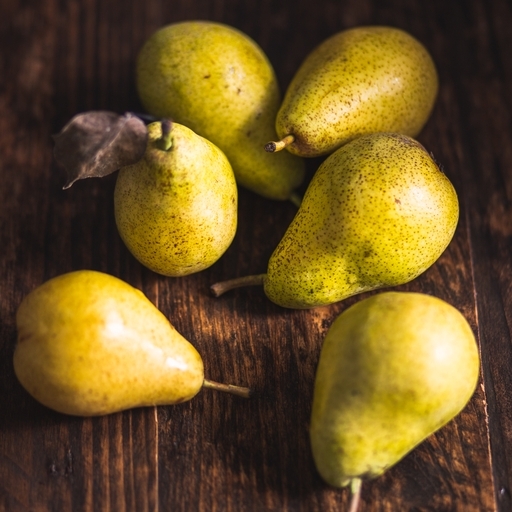 From traditional English pears like Conference and Williams during the homegrown season, to Red Bartlett, Anjou and Rocha for sweet variety through the rest of the year. This week’s pears are Williams.